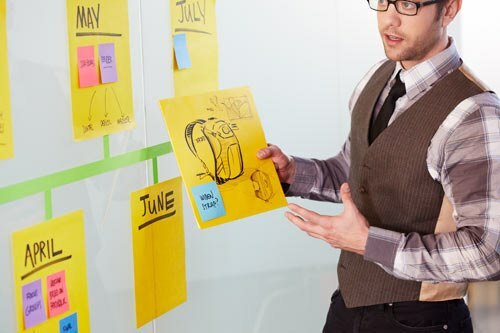 Post-It Launches Gigantic Sticky Pads For ‘Big Ideas’! 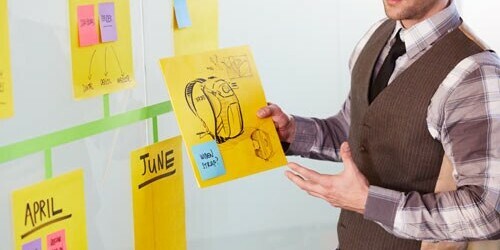 Even in today’s digital world nothing can take the place of a Post-It Note! Ellev likes big ideas!